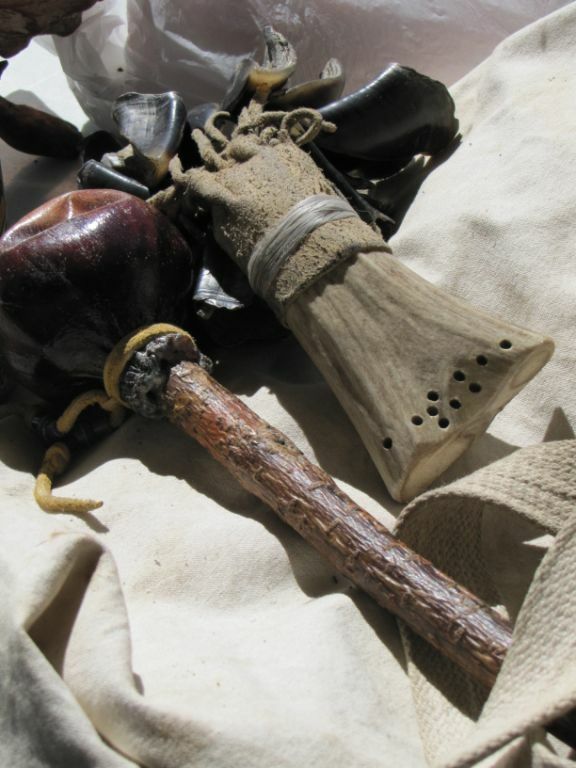 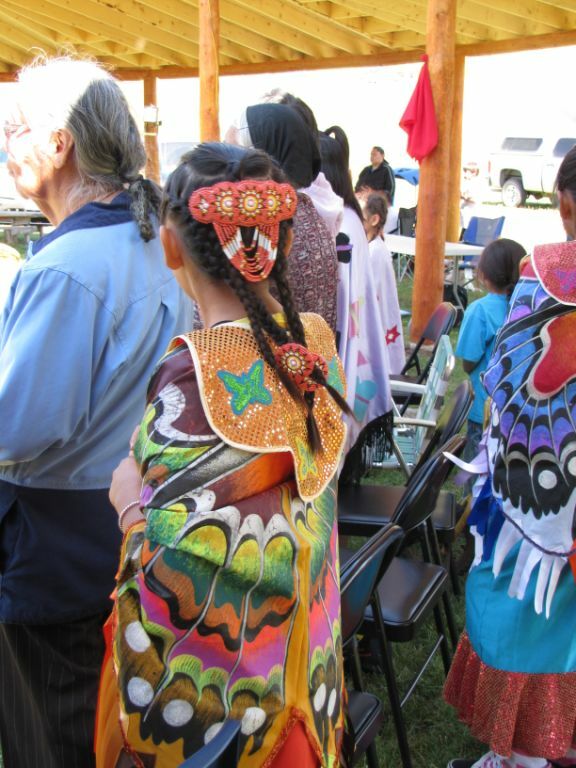 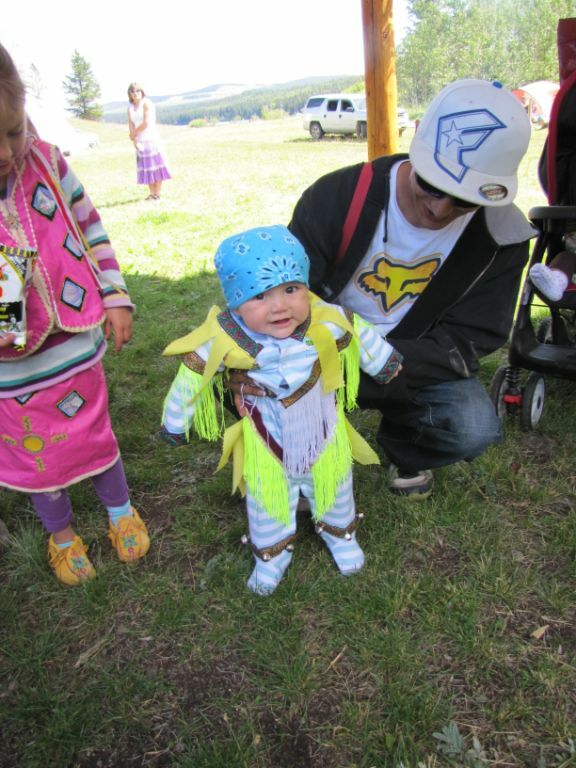 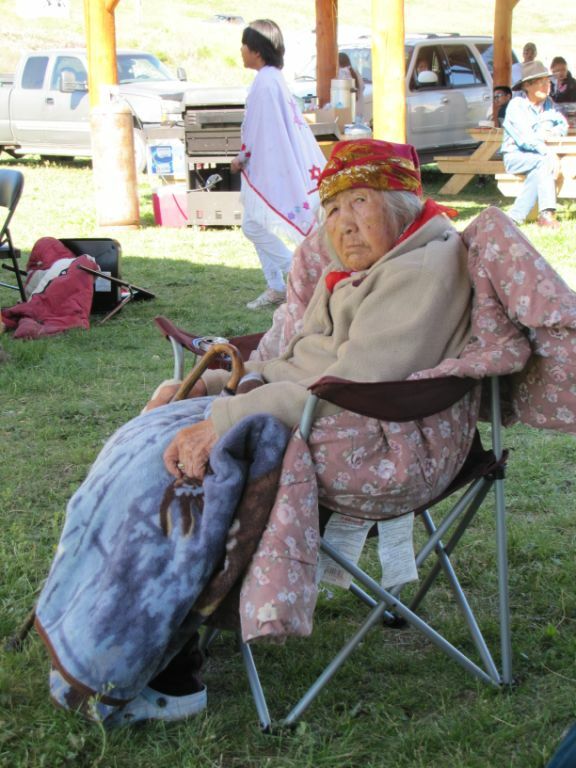 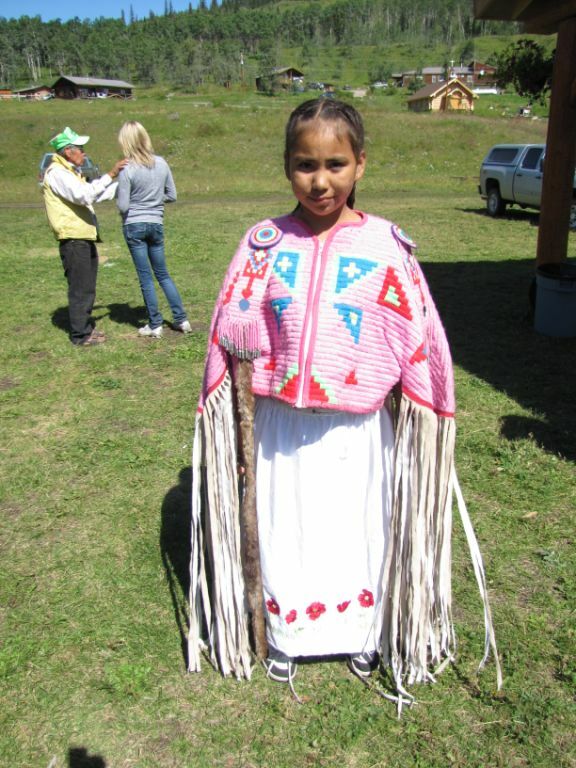 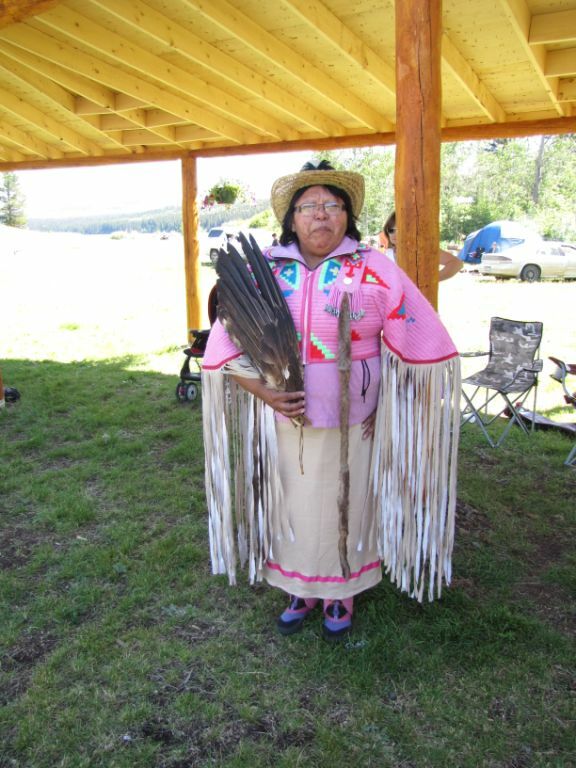 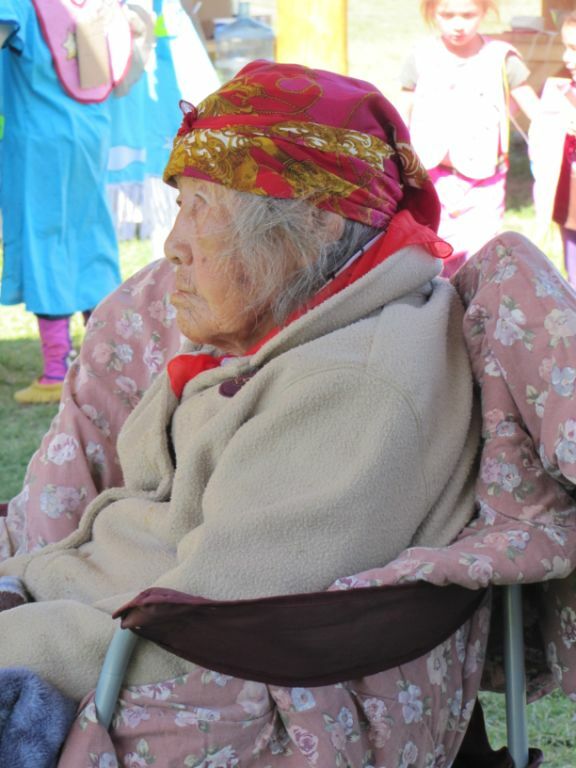 The Kluskus Pow Wow in 2011 was a beautiful representation of our rich culture and age old traditions. 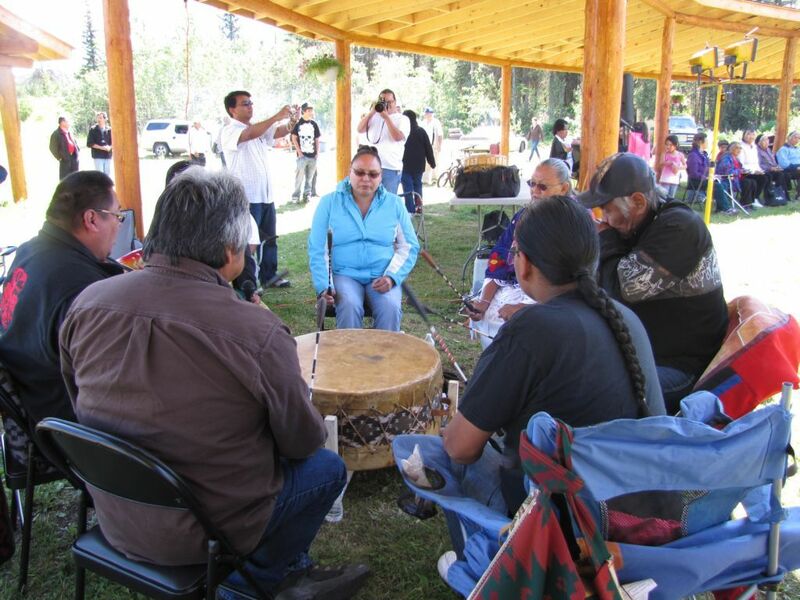 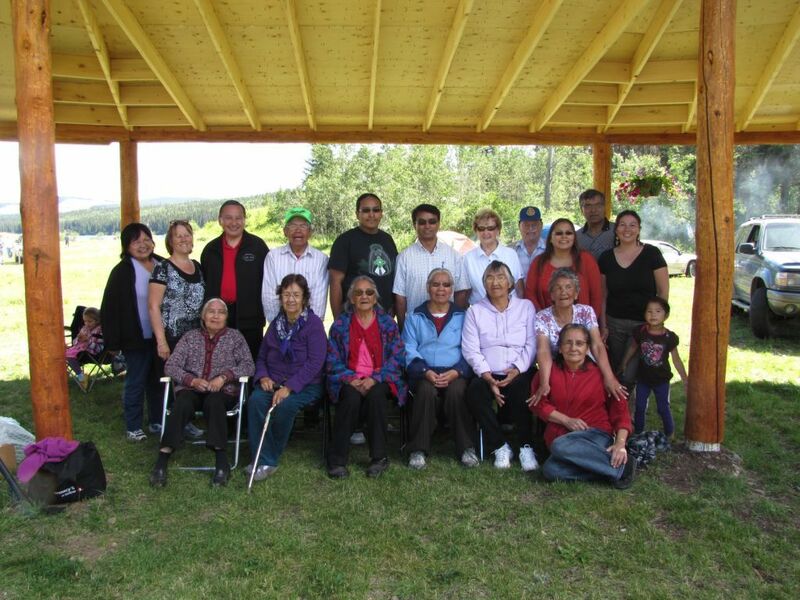 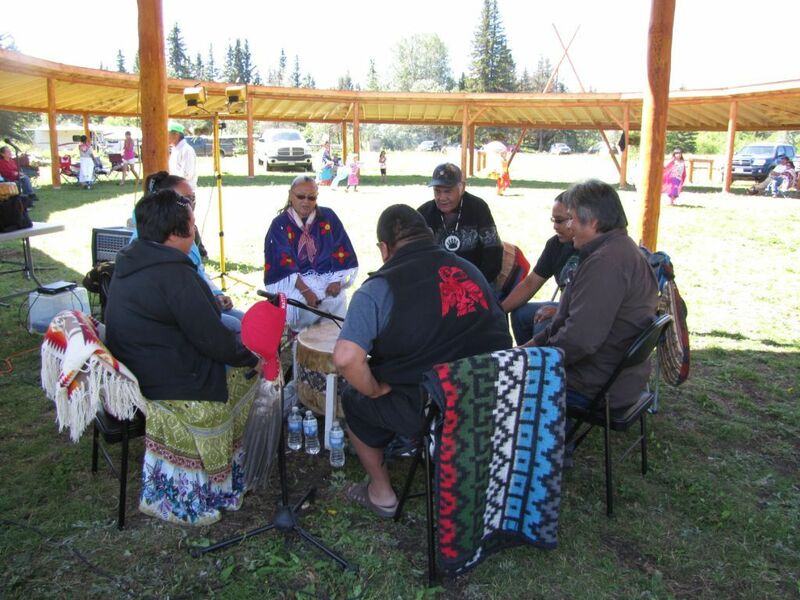 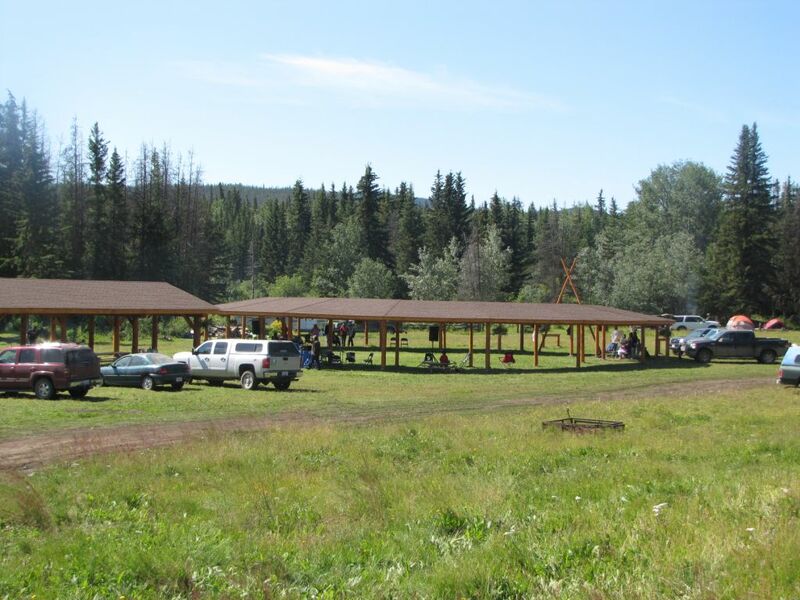 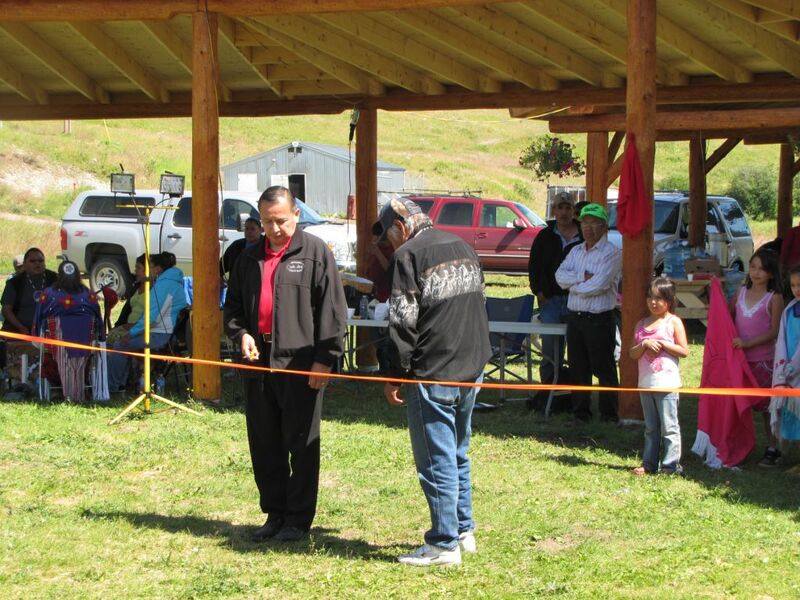 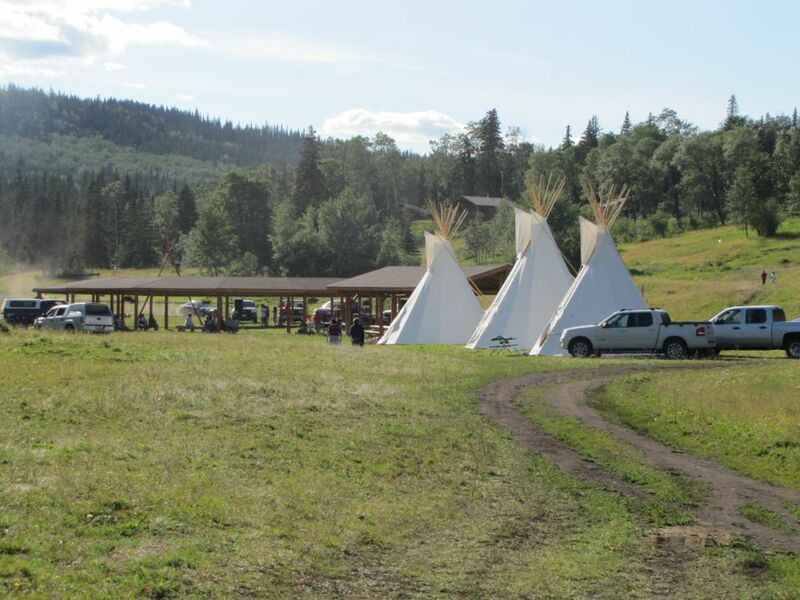 In 2011, Grand Chief Stuart Philips came to Kluskus to cut the ribbon for the Grand Opening of the newly built Lady of the Forest Catholic Church as well as the community Arbour. 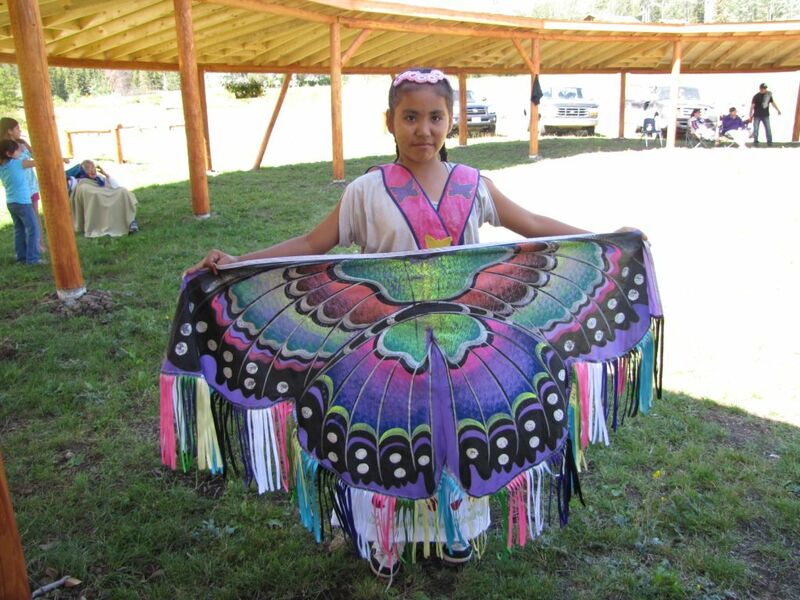 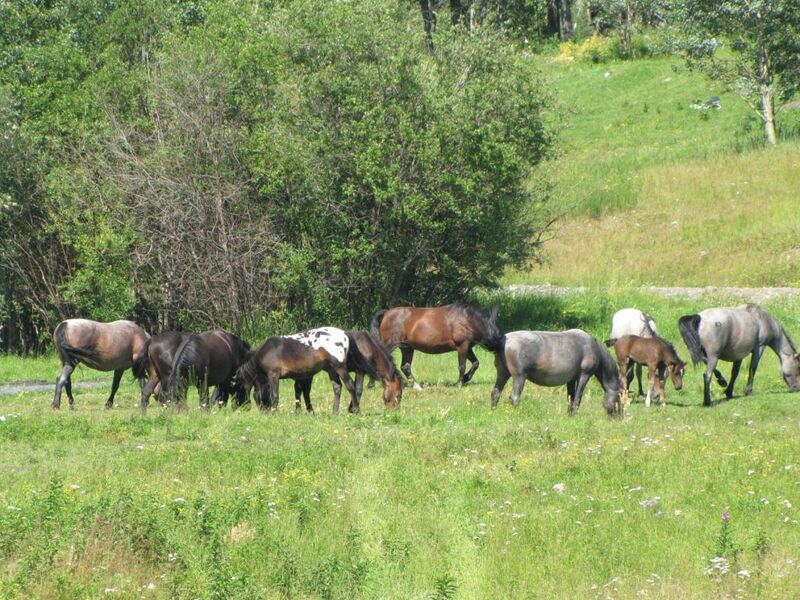 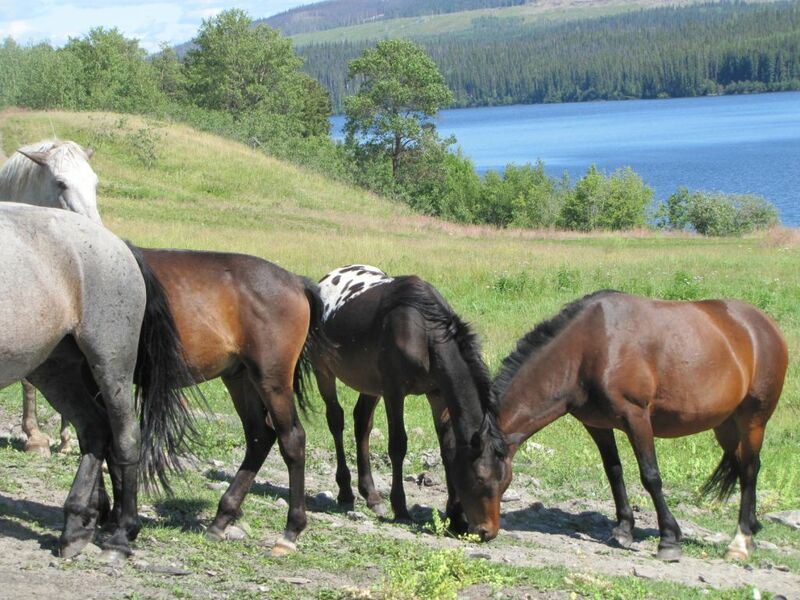 The Grand Opening was followed by a Pow Wow which included beautiful dancers, talented drumers and regular visitations from the wild herd of horses from the surrounding area. 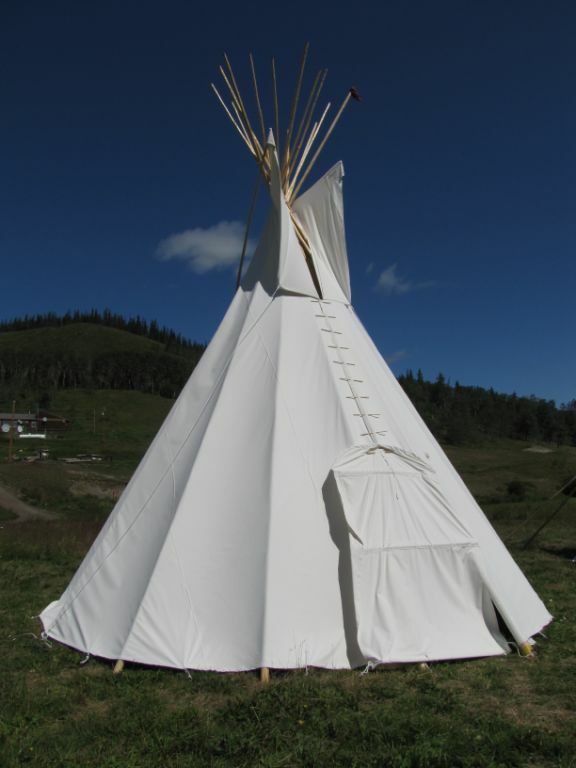 Welcome to the Lhoosk'uz Dené Nations online home! 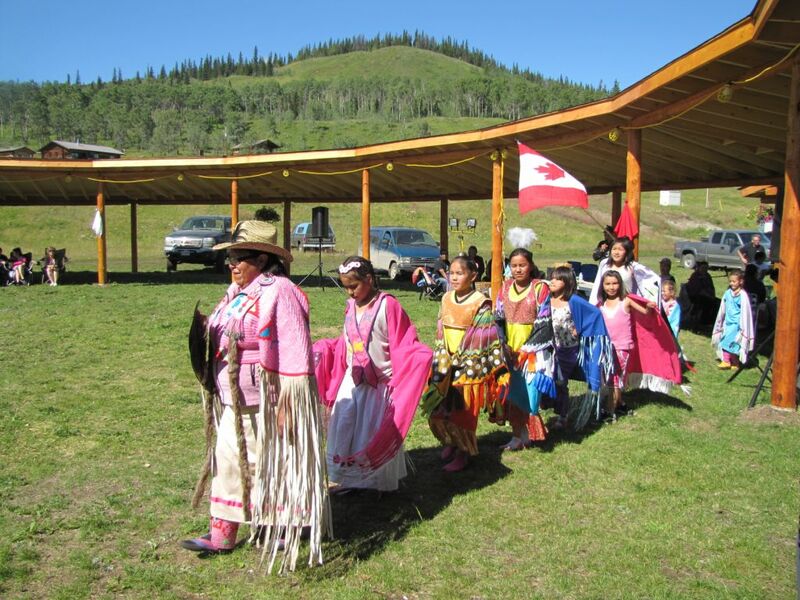 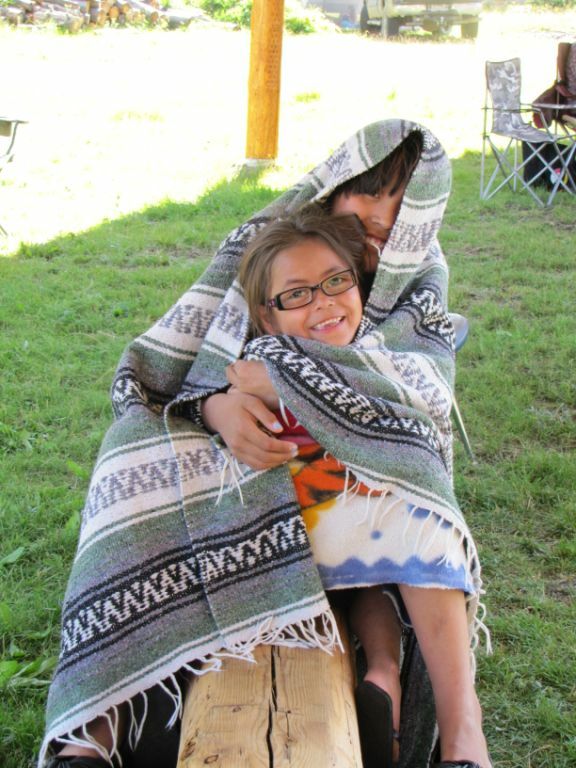 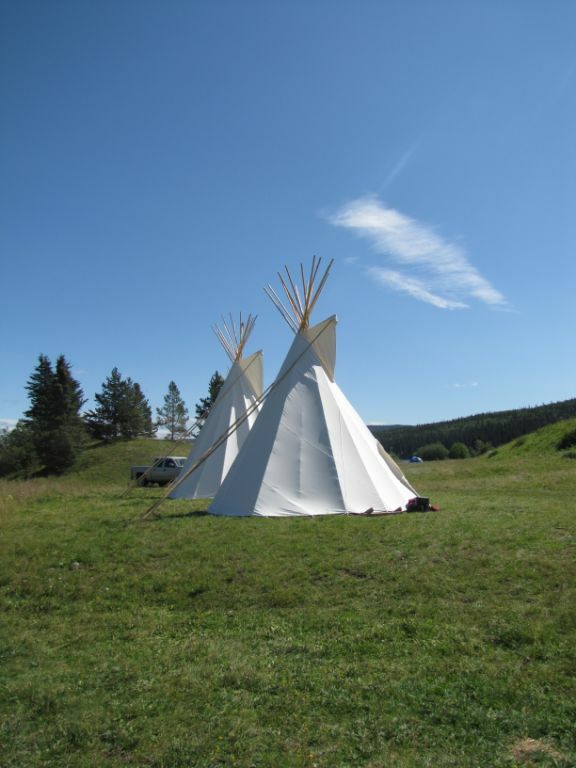 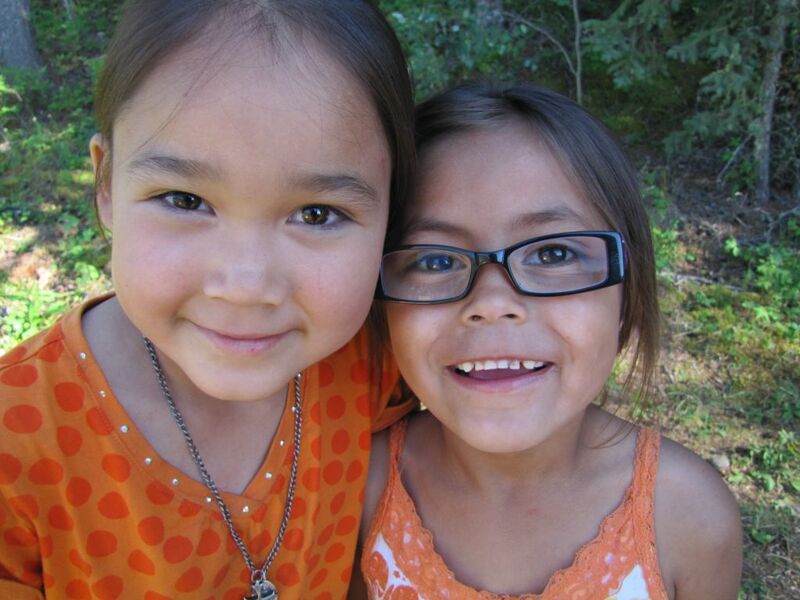 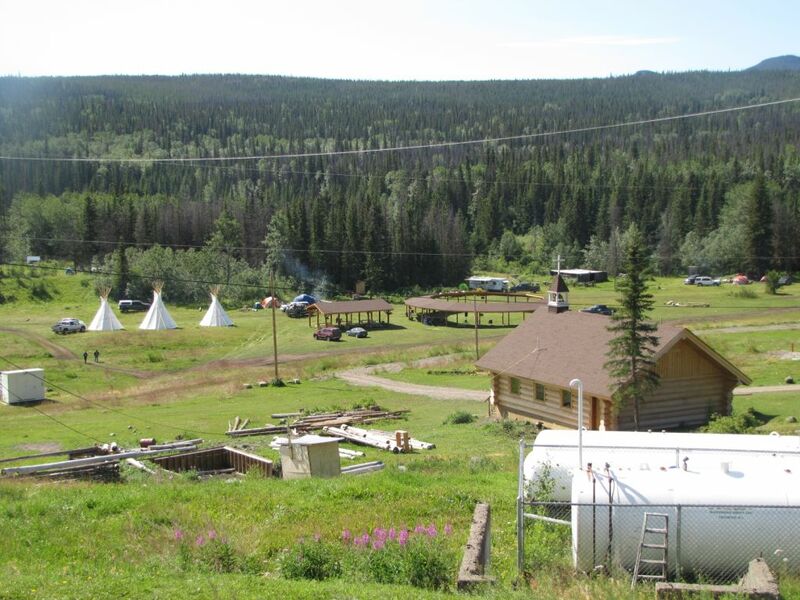 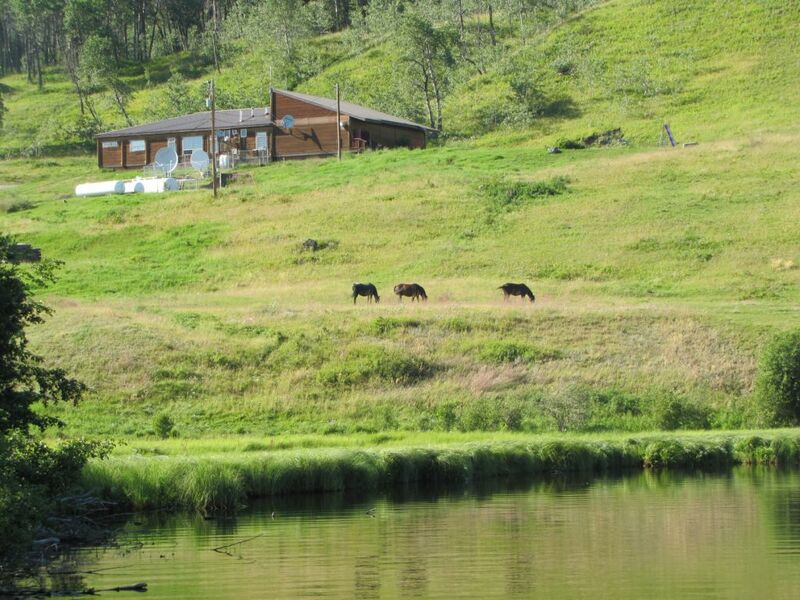 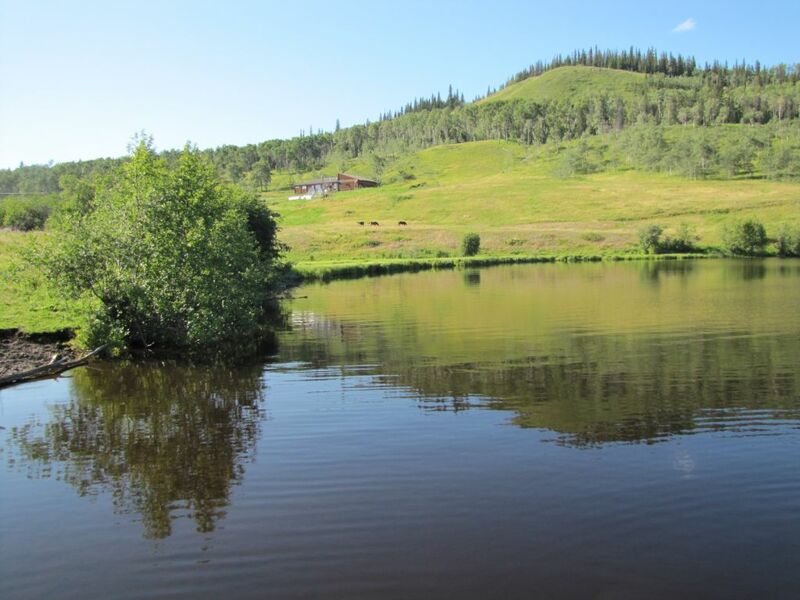 We are a First Nations community, situated within the traditional territory of the Kluskus Nation. 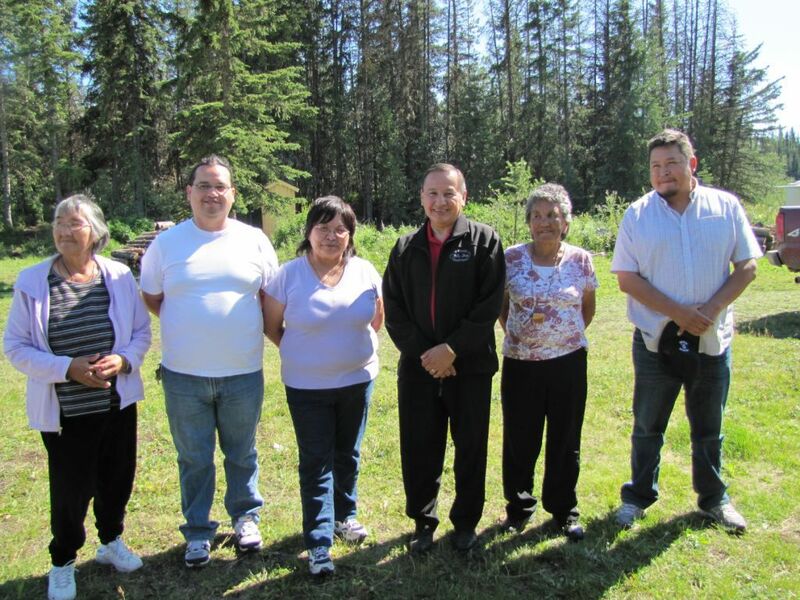 Discover more about our people, our stories, our business and our community.